When the Korean-style fried chicken craze hit Manila, I wasn't one of those who went gaga over the double-fried crispy chicken joints. Don't get me wrong, I find them really good, but sometimes, I feel the flavors are all just on the skin and sauce. 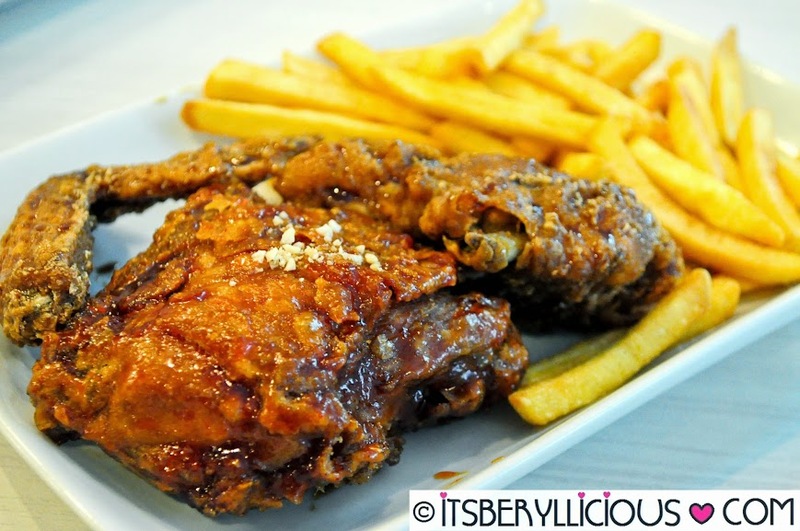 And since I'm a sucker for sweets than salty, my go-to fast-food place for chicken wings would be Manang's Chicken. I just love their sweet glazed crispy wings that's juicy and tasty inside and out. 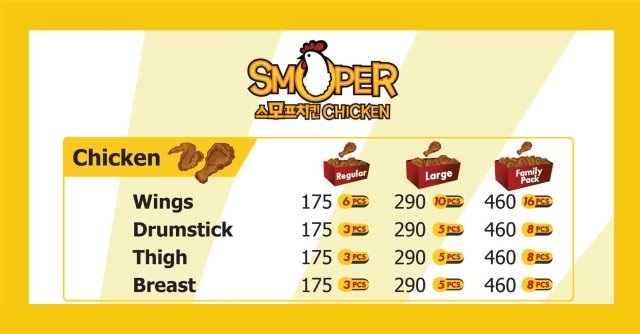 A few weeks ago, I was introduced to Smoper Chicken in One McKinley Place just beside Seattle's Best Coffee and 7-Eleven. 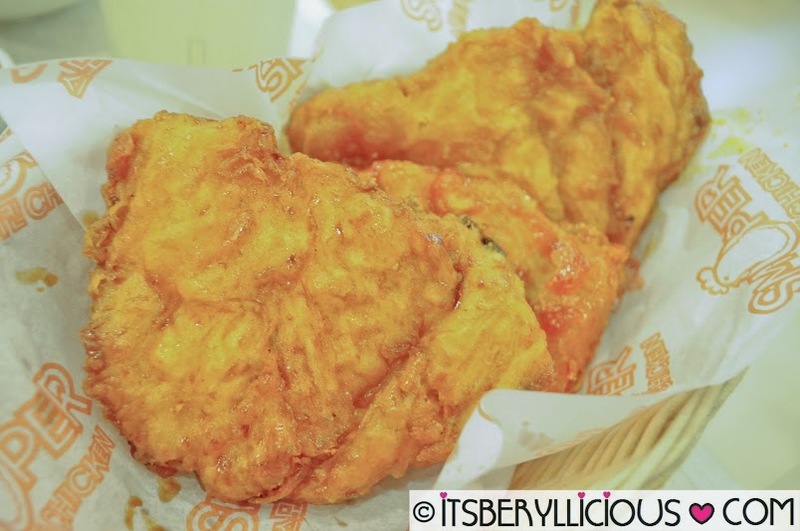 Smoper Chicken is actually Korea's most popular and biggest chicken joint with over 800 branches in Korea. Their menu is pretty simple that gives customers the freedom to choose any chicken part they want. They can also choose from 4 different sauces available: original, soy-garlic, spicy, and curry. At Smoper, you could request the sauce to be served separately. I prefer mine already mixed to ensure that each chicken is coated evenly. Their chicken is perfectly fried til golden brown with just the right layer of light and crispy batter coating. For a healthier choice, go for Smoper's breast chicken fillet. It has a big serving size that gives an excellent value for your money. It may not be as juicy and tasty as any other part, but it was still tender and filling. 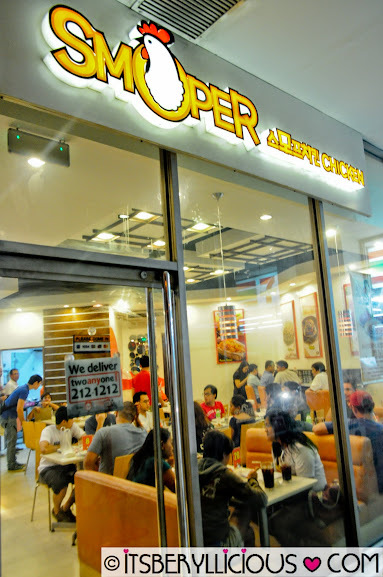 Aside from Smoper's chicken packages, they also offer combo meals, ala carte dishes and sidings. Getting the combo is I think the best option for a complete and affordable meal. You may choose between rice or fries, and your order also comes with a regular drink of soda, iced tea or lemonade. 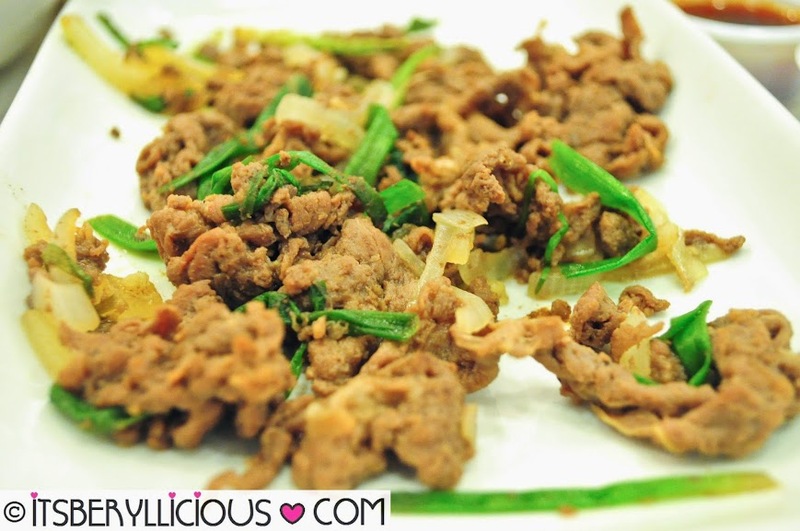 Beef Bulgogi (P150) is something I look forward to trying in Korean restaurants. Although Smoper's version was sweet, tender and meaty, I found it a bit on the dry side. 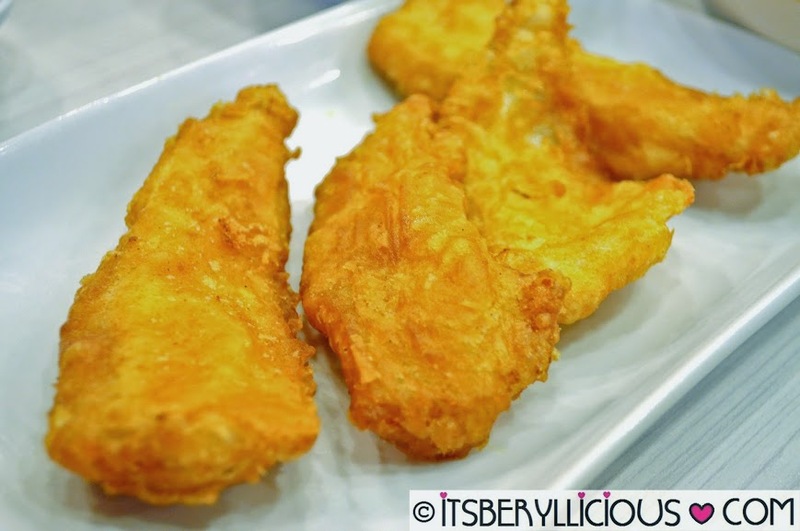 The Fish Sticks (P165-4 pcs.) on the other hand was something I really enjoyed. The batter coating was not to thick and the fish was tender and tasty on its own. 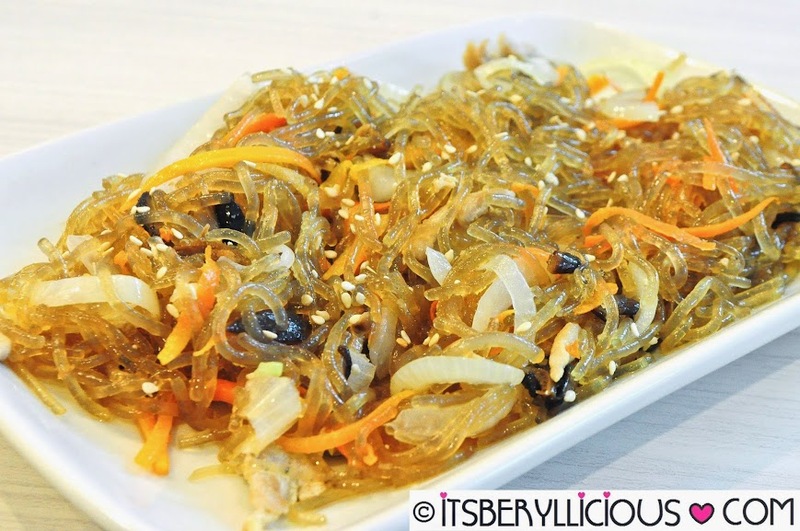 Also, don't miss ordering the famous Korean noodles Japchae (P150) at Smoper, that's sweet and chewy just the way I like it. 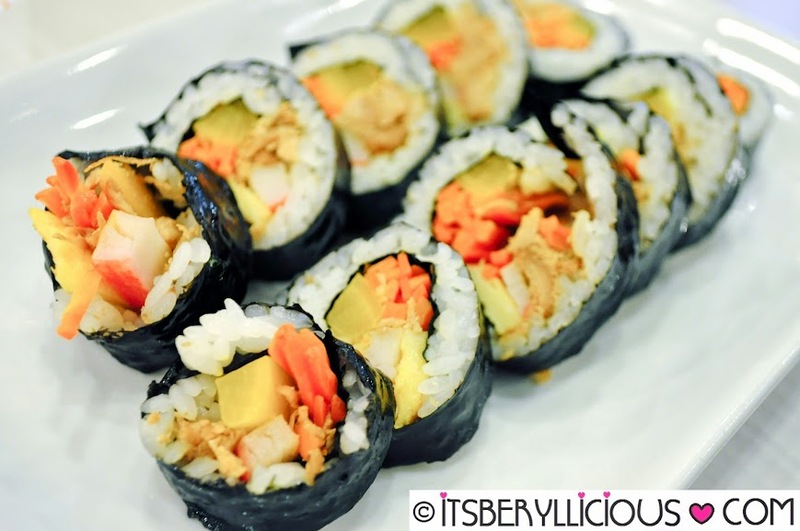 For starters, Smoper serves the Korean sushi rolls called Kimbap. It's a rice roll filled with carrots, kani, cucumber, picked radish and tuna, wrapped in nori. 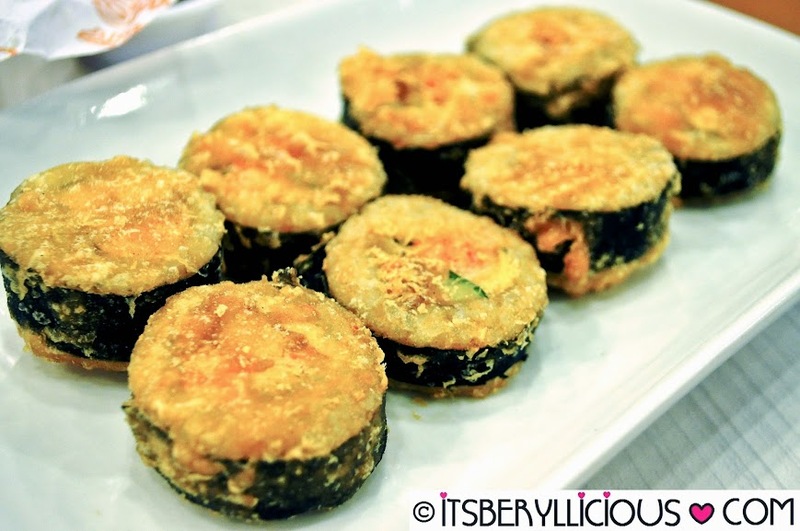 You may also have your Kimbap fried for an added crunch. 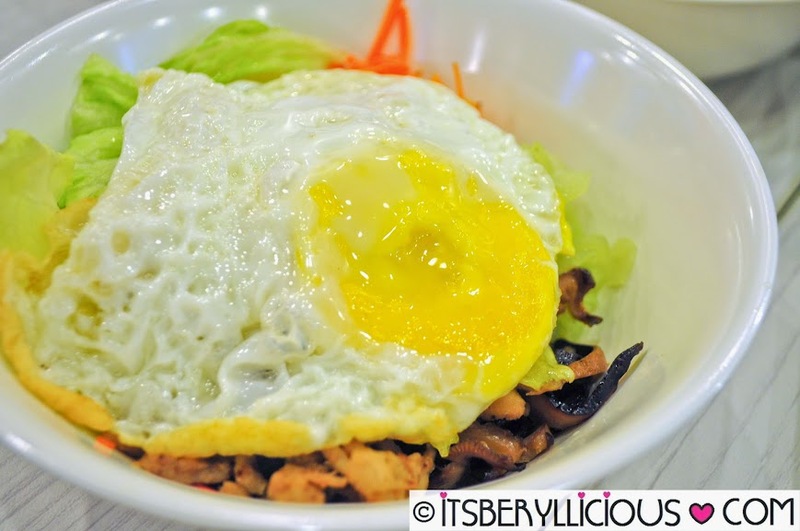 Smoper also has the classic Bibimbap, a warm bowl of rice topped with assorted veggies like carrots, cucumber, lettuce, sprouts, mushrooms, chicken, and egg. 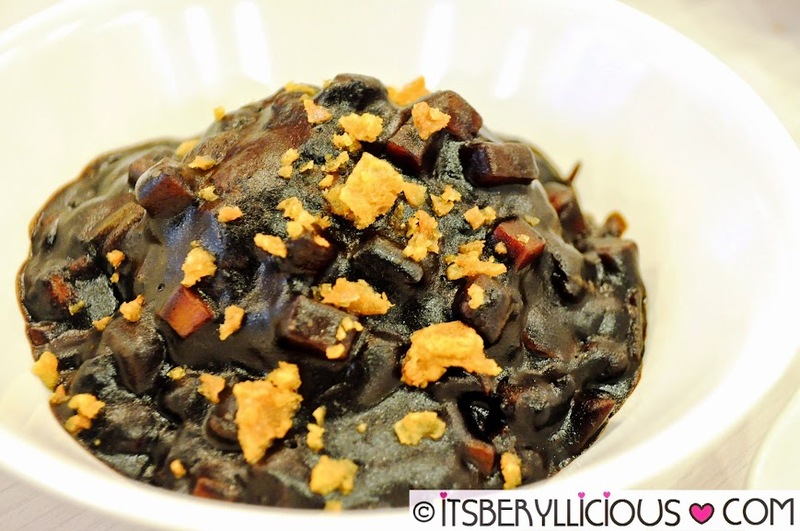 Aside from plain, you may also add a twist to your rice by trying out the Curry Rice and Jajang Yang (black bean sauce). I personally prefer the curry over the black bean rice. 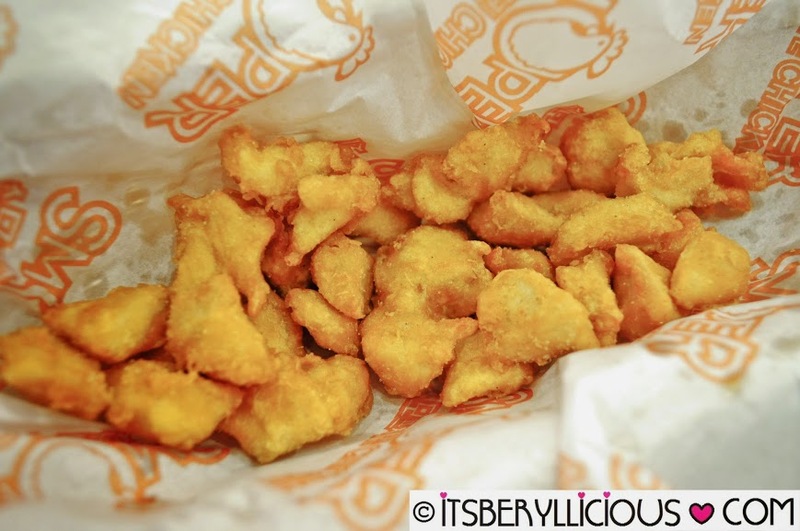 Best paired with the rice is an ala carte order of their Popcorn Chicken (P125). 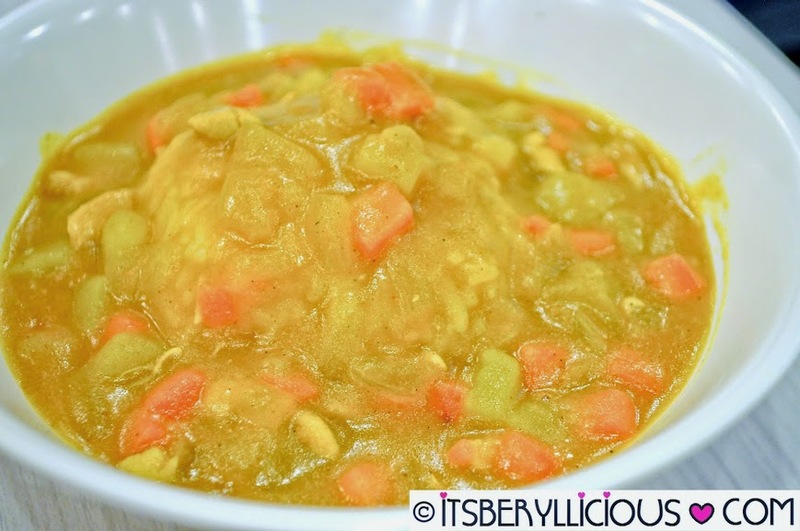 You may also dip it in Smoper's signature sauces for added flavor. hi kaye! smopers is just across my office building! have only tried it once (i baon lunch kasi at the office). it's good nga. wow ang daming food! It's a good thing that there's an option for the sauce of the chicken to be served separetly, this would be great for people like me who have toddlers :) thanks for sharing!